You can still get Green Bay Packers vs. St. Louis Rams tickets for this weekend at Lambeau Field. Sunday's game has a noon start time, but due to new security measures, fans will want to arrive at the gate with plenty of time to spare. 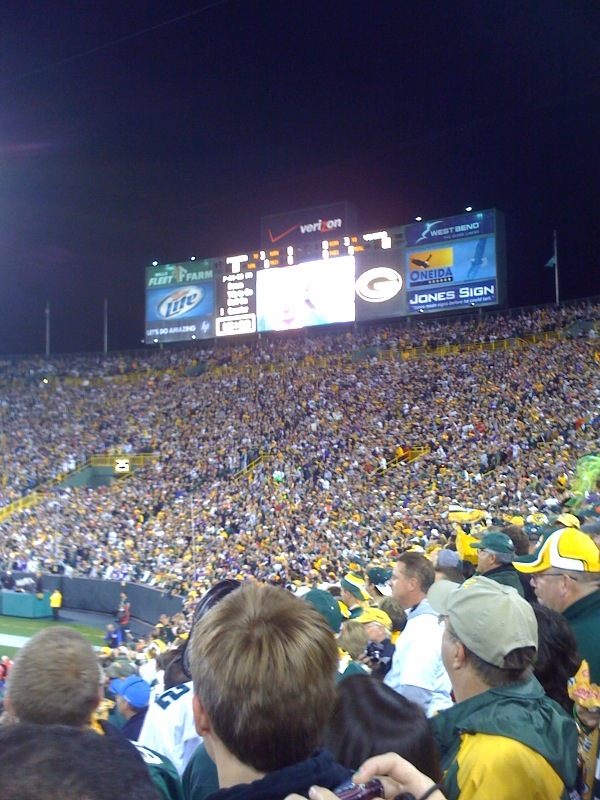 During the last home game, many fans missed kickoff because they were still waiting to get through security. Keep that in mind when making your arrangements for Sunday's game. Though nothing is guaranteed in football, Sunday's game should be an easy win for the Packers. Let's hope they can improve their record to 6-0. Right now, the Packers and the Lions are the only two teams in the NFL with undefeated records. Keep up the good work, Packers.